Born in Brussels, Stephane Rutte is the manager of David Lloyd Leisure Club & Gym, a well-respected community recreation club in Brussels, Belgium where you can meet people, exercise or relax in a beautiful natural setting. As Stephane puts it “Our entire team is united under the principle of giving our personal best to allow others to achieve theirs. Our club and our highly trained team are there solely for the benefit of our members, and the better we are, the more we can help.” Stephane loves working with people and also enjoys friends, events, food and sports. Making people happy became his mission in life and he has fulfilled it beautifully. He took over management of David Lloyd Brussels in 2010 carrying his vision of respect within the David Lloyd's community, bringing families together, providing nutritious food, and making people happy. "When you leave here, you know you will have a great day," emphasizes Stephane. 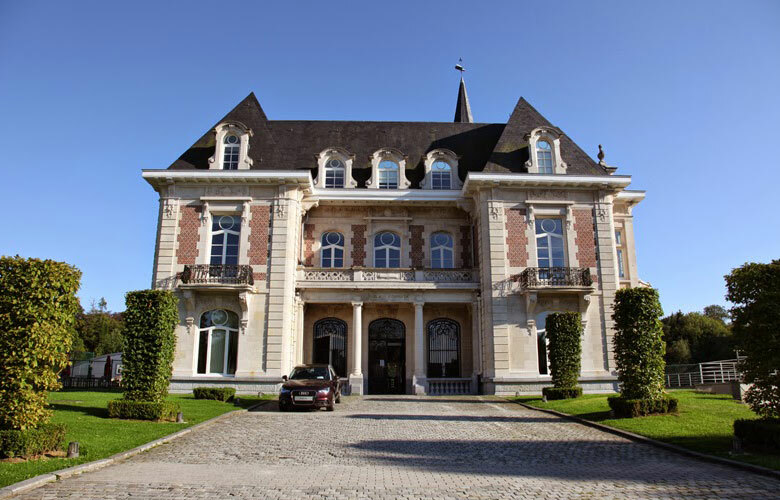 Stephane Rutte and the David Lloyd Club epitomize the spirit of the New Luxury Code in every way.